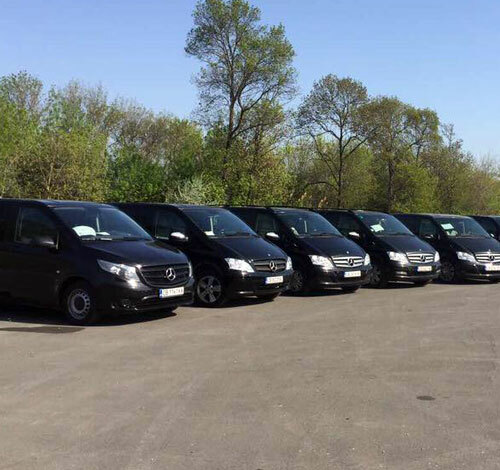 Choose from a wide selection of vehicle ranging from standard to luxury, we have every type of buses available to meet your needs. We also take custom orders by telephone for help you to make right choose. The driver will monitor your flight status then wait for you in the arrival hall, holding a sign board with your name on. 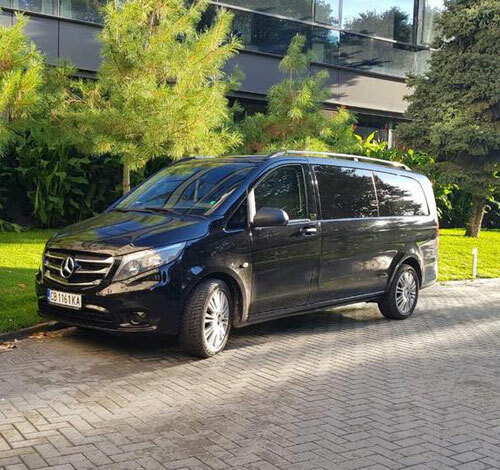 (Do not hesitate to contact us if you have other request): rent.transport@gmail.com , +359 884 070 123. 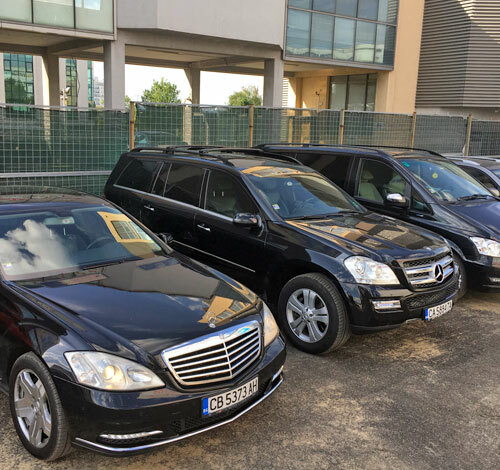 You will be escorted to the boarding point of your chosen mode of transportation (Limousine, Bus, Vehicle) at the airport. 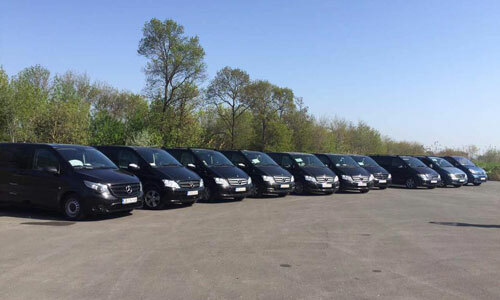 VIP RENT TRANSPORT BULGARIA Ltd offers a new type of passenger services which are different from everything else by the way they are presented and performed. 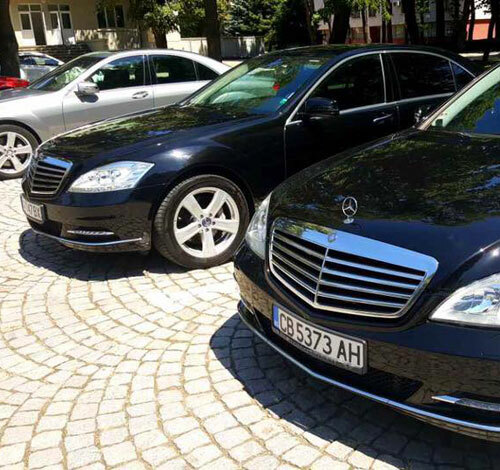 The main principles of “VIP Rent Transport Bulgaria” are reliability, discretion, safety and comfort. 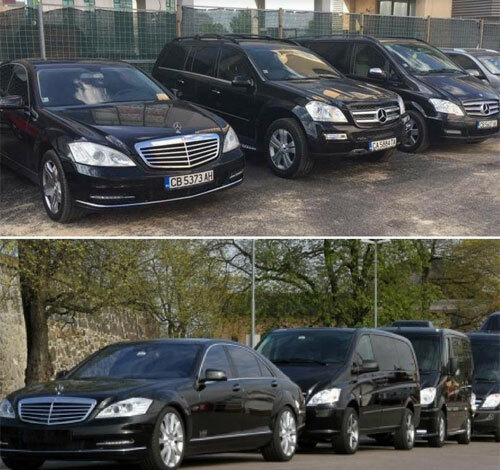 Our main goal of service in which good manners and respect for the client complement to discipline the road, comfort and above all professionalism. 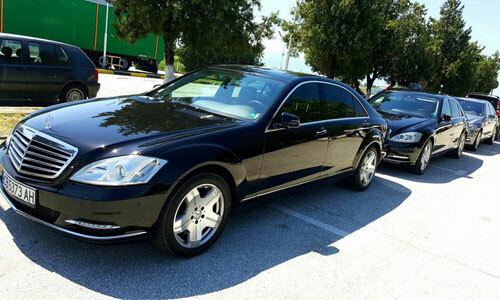 What we stand upon achieving our goals are the specially trained drivers and new, modern equipped cars. 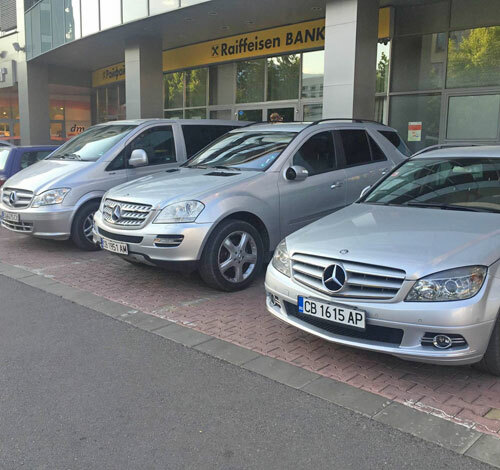 With the assistance of our company was transported the Korean delegation during their 3-day stay in Bulgaria. From 19th to 23rd July 2017 in Plovdiv was held the World Rowing Championship for men and women. 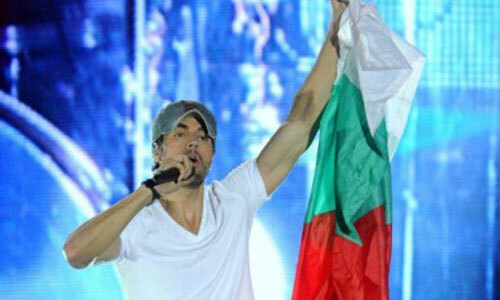 Enrique Iglesias and his crew again preferred the services of VIP Rent Transport for transportation for his third concert in Bulgaria in May 2016. If you need Rent a car, book here. We strive to make our clients happy every day! Just the best for our customers!